At Prestwick, Pete and P.B. 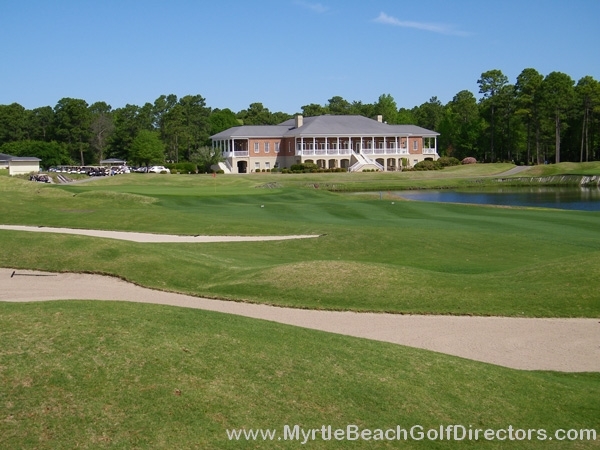 Dye have crafted a links-style masterpiece reminiscent of Dye designs. 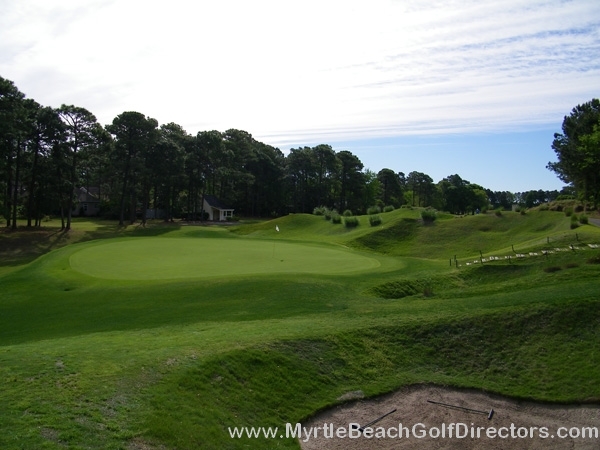 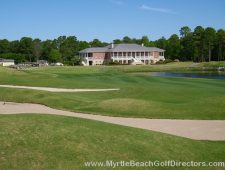 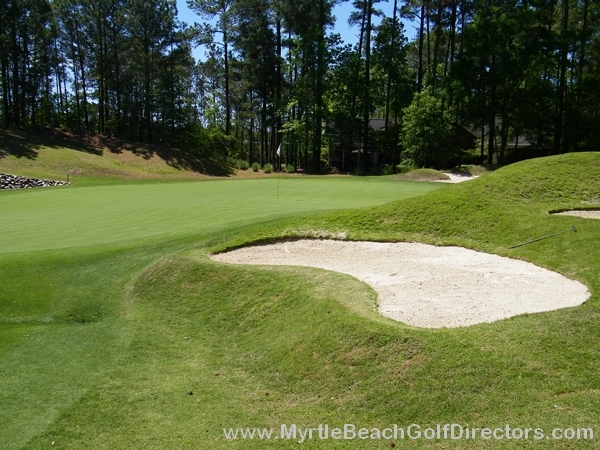 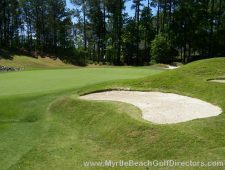 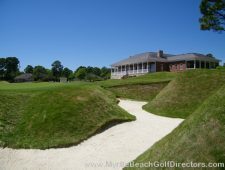 Over 1.3 million cubic yards of earth were moved in sculpting towering dune-like berms, stairway bunkers and bulkhead–protected greens. 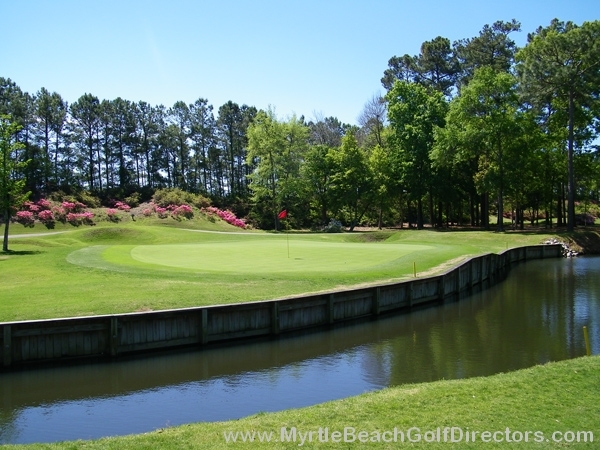 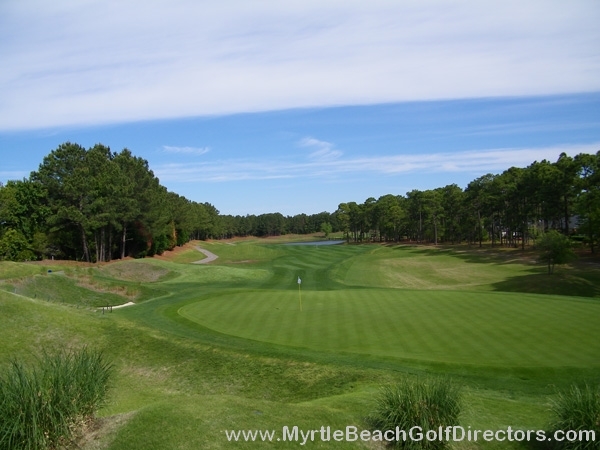 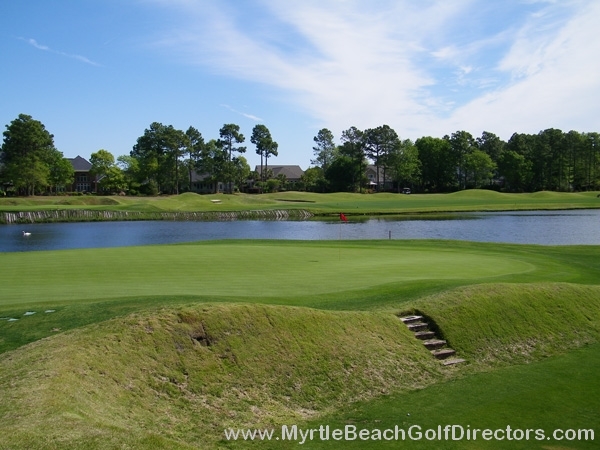 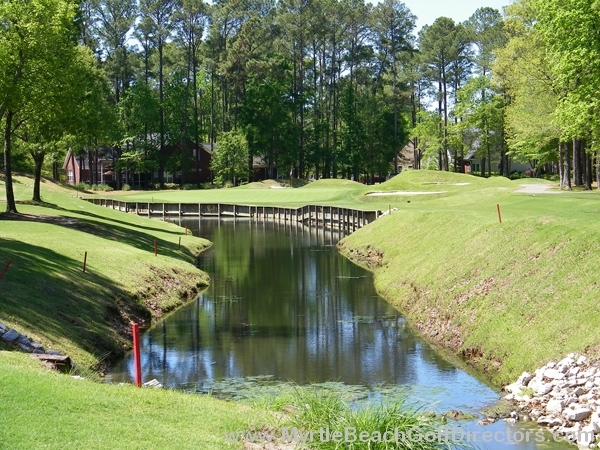 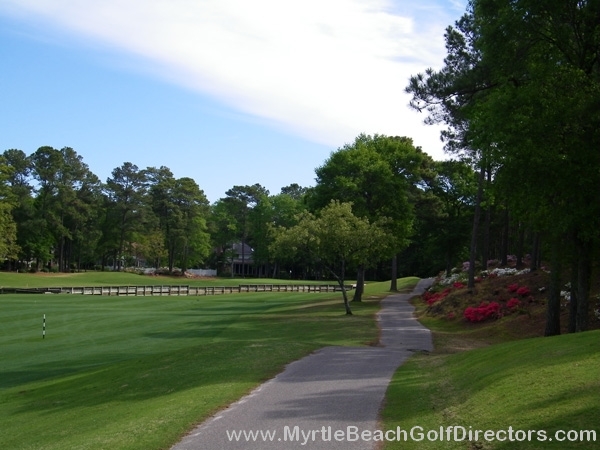 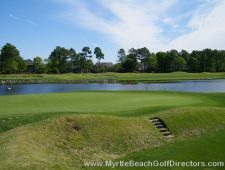 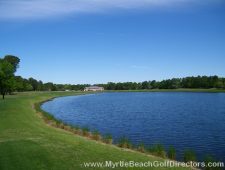 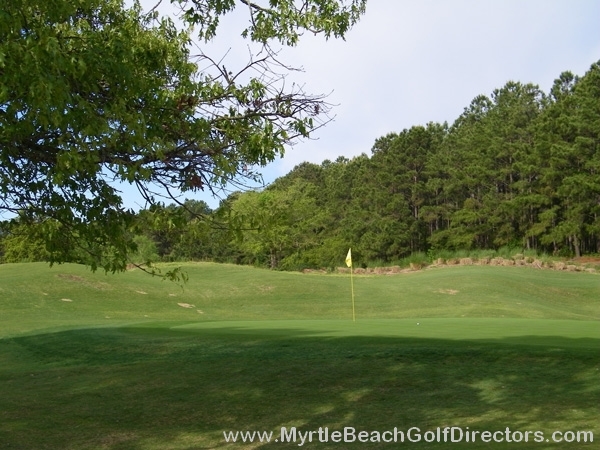 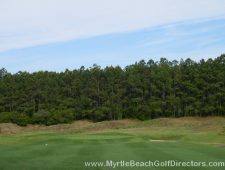 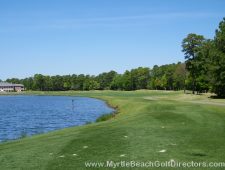 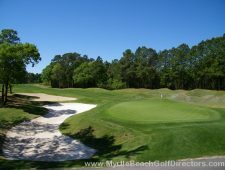 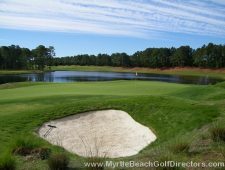 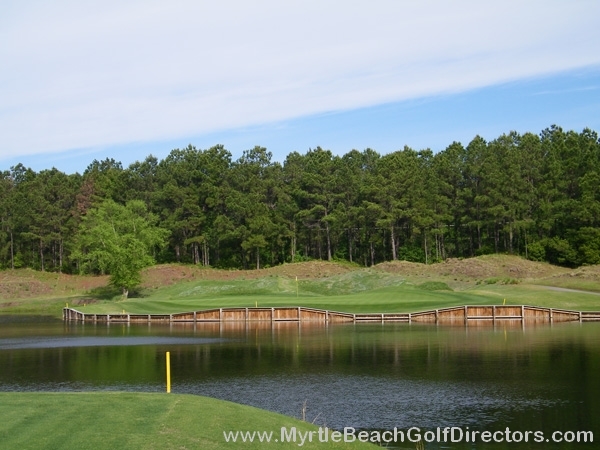 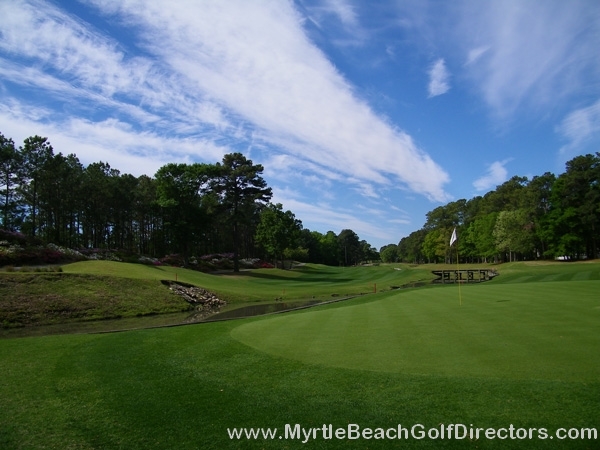 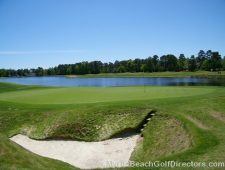 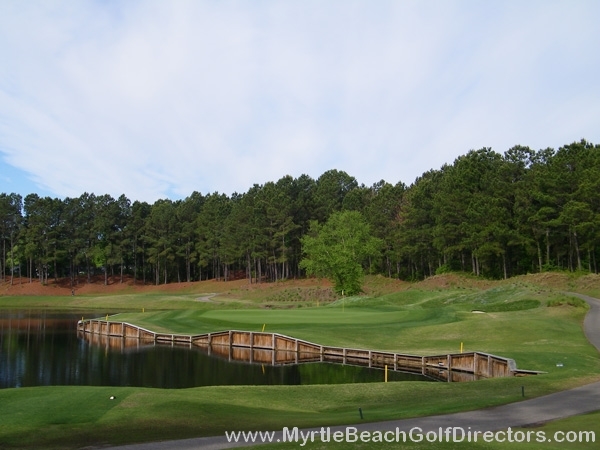 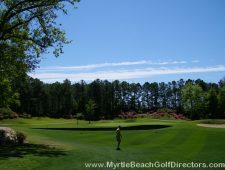 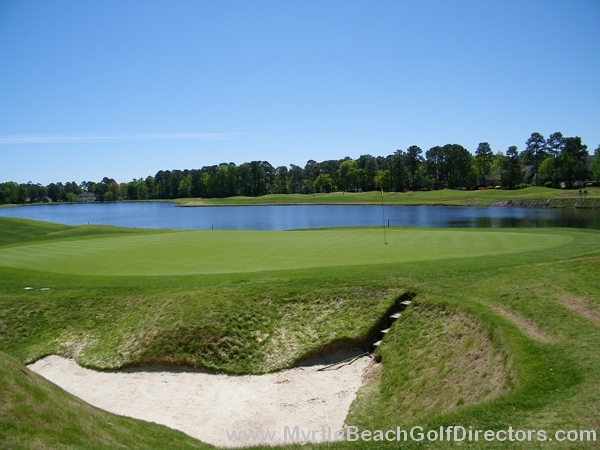 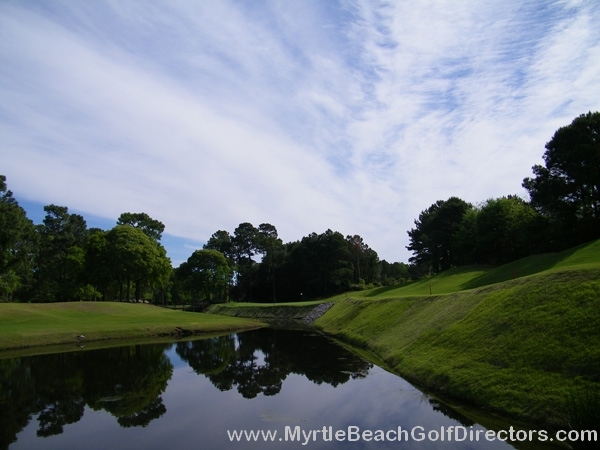 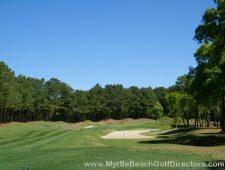 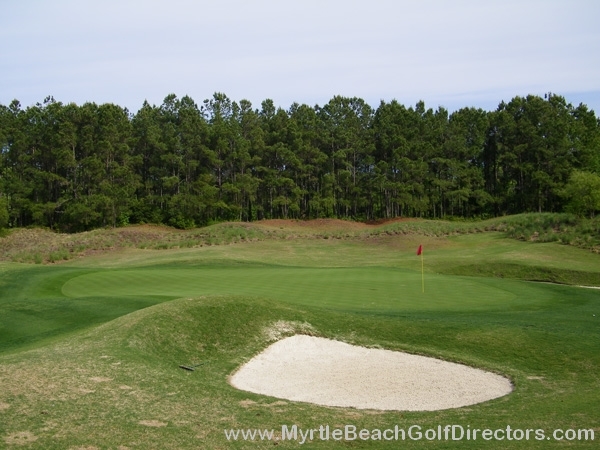 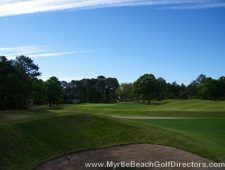 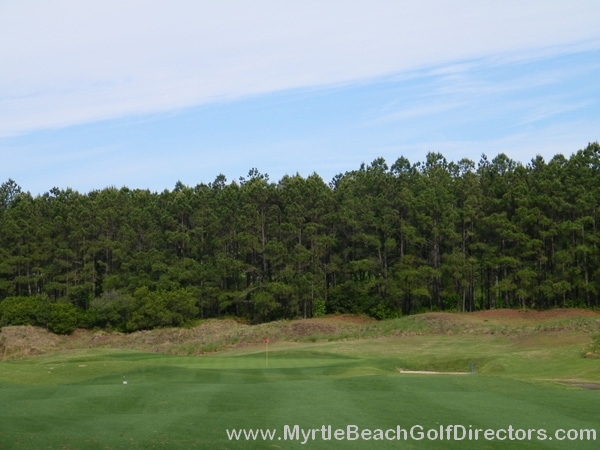 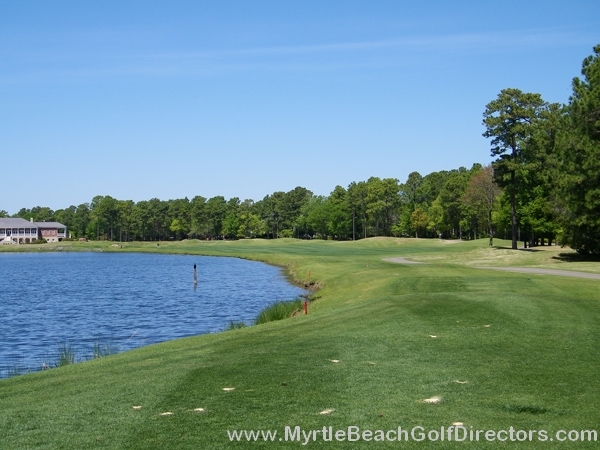 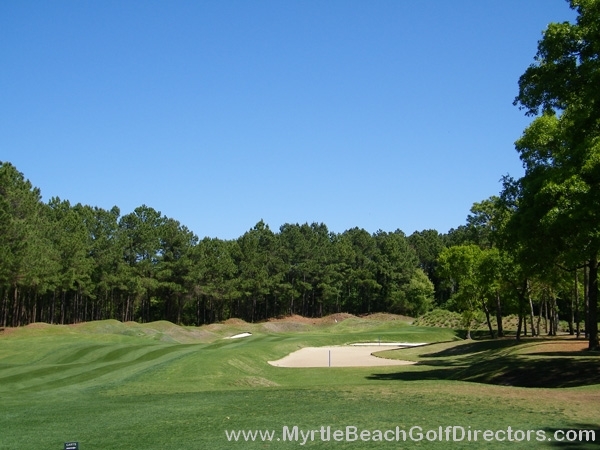 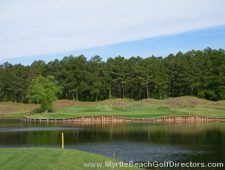 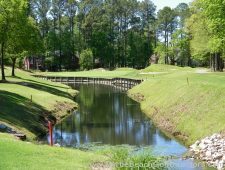 A dense pine forest, sandy waste areas and meandering streams and lakes frame the generous landing areas afforded the player from any of the six sets of tees.